VR Studio is the next step for your professional video creativity. Construct breathtaking virtual worlds using 360º videos and photos, and build complete environments. 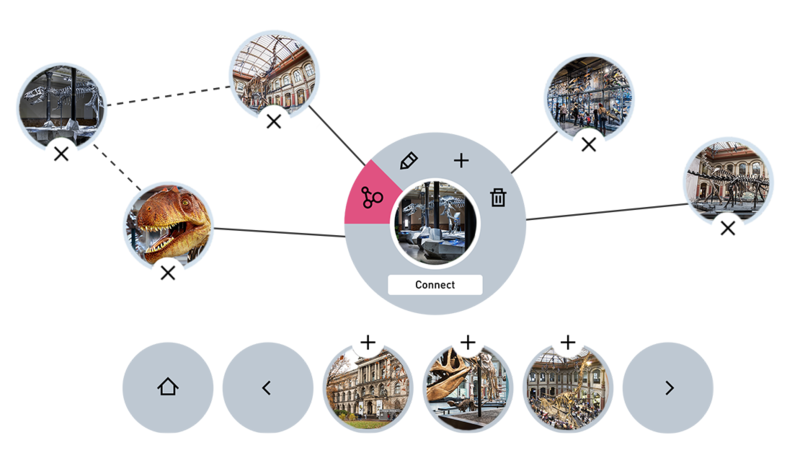 Add words, pictures and videos to them to create revolutionising VR experiences – from virtual tourism to selling real estate. Distribute and upload your VR projects to websites using the WebVR format or view them on any common platform with the free VR-X Player. 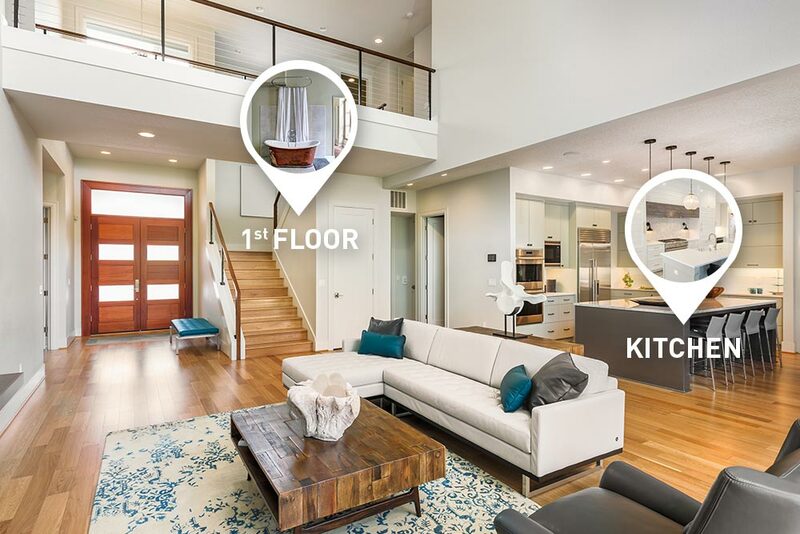 Products such as real estate property can now be presented in VR so buyers can view inside and outside at any time. 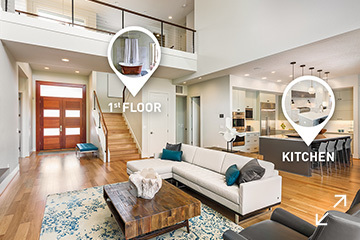 Additional video, text and audio can provide all the information buyers need as they look around, room by room, without actually leaving their armchairs. With VR tourism, people can 'visit' destinations to experience these magic worlds – try before you fly! 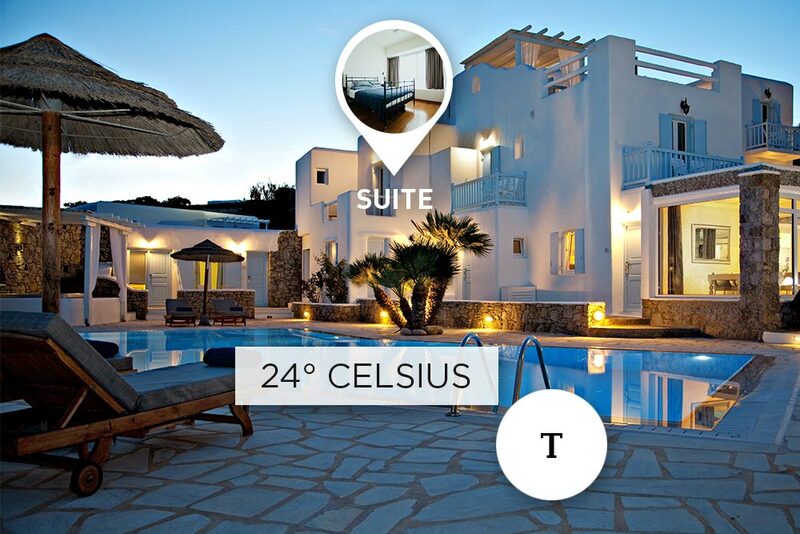 VR provides a virtual experience of a resort, hotel or city, with additional audio and video helping to recreate the location's atmosphere and authenticity. In education, you could e.g. 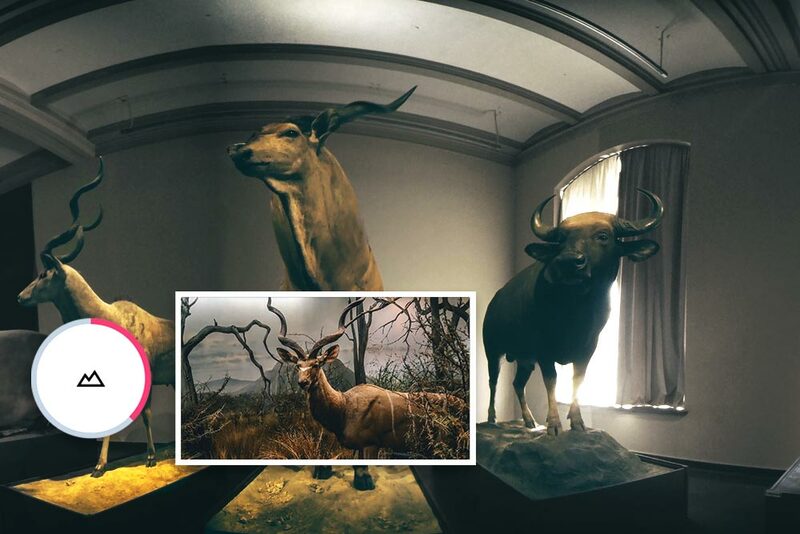 construct exhibitions within a virtual museum by linking rooms to create a walkthrough tour. 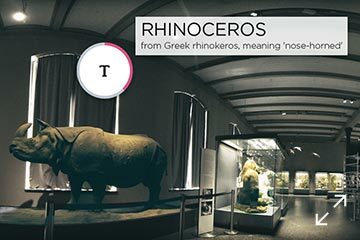 Then add music, speech or video to explain the background of certain key features, or reveal how an exhibit might have existed in real life. Set up your 360º camera or video equipment, create your 360º images and movies, and then stitch the content together. Import your 360° media into VR Studio to create the ultimate VR experience – with just a few clicks. Create virtual worlds and produce an interactive tour within these worlds, and with integrated video stabilization, your videos will always look professional. You simply connect your virtual worlds together and add text, images, music or sound effects to bring them to life. You can experience your virtual world anywhere, any time on desktop computers or mobile devices. You can view your VR within any website and browser using WebVR or, with the free VR-X Player, you can enjoy it on any device such as a laptop or VR headset. Create incredible virtual realities with 360º videos and stills – it's like you're right there! 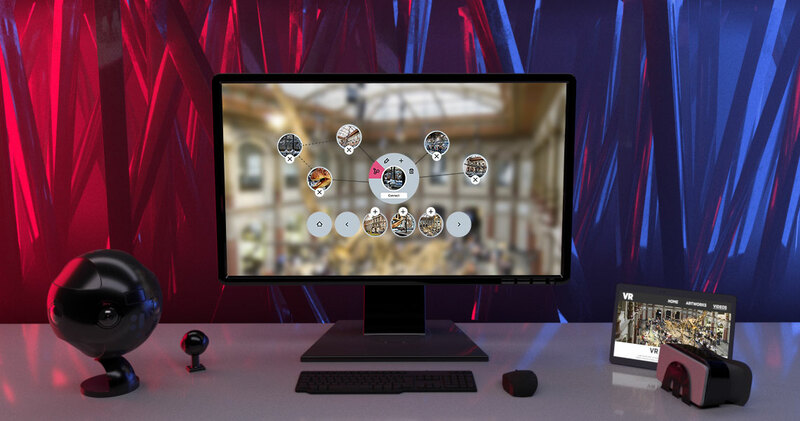 Turn 360° photos and videos into interactive presentations within these virtual worlds, create as many virtual worlds as you like and connect them together with ease. You can then jump between your interconnected worlds to maximize your virtual experience – your imagination is the only limit! It's easy to create video and image presentations to breathe life into your virtual worlds. Simply select your movies and photos, place them wherever you want and customize their size and shape to create as many as you like. 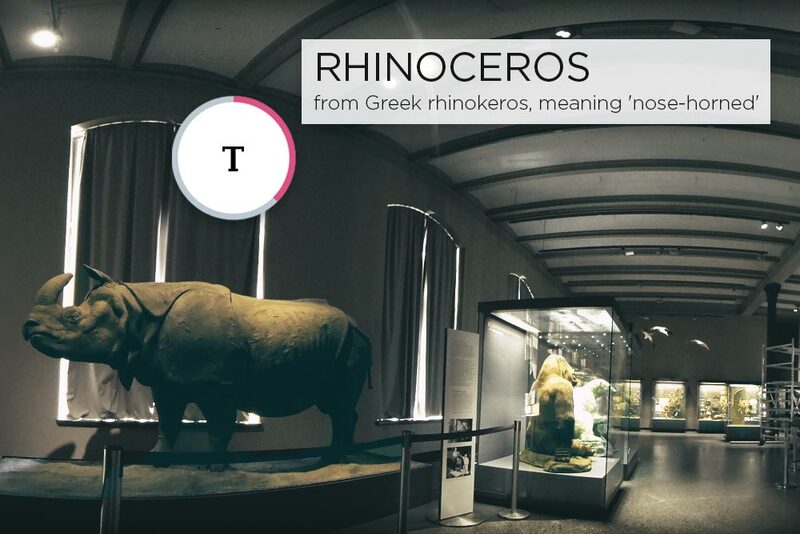 Add text to your virtual world to help guide your users around it. Include in-depth explanations or simple labels – it's up to you – you can resize the text and place it anywhere you wish. Create surround sound by adding music or sound effects to a virtual world for an authentic atmosphere. Any audio can be added to any element or room. 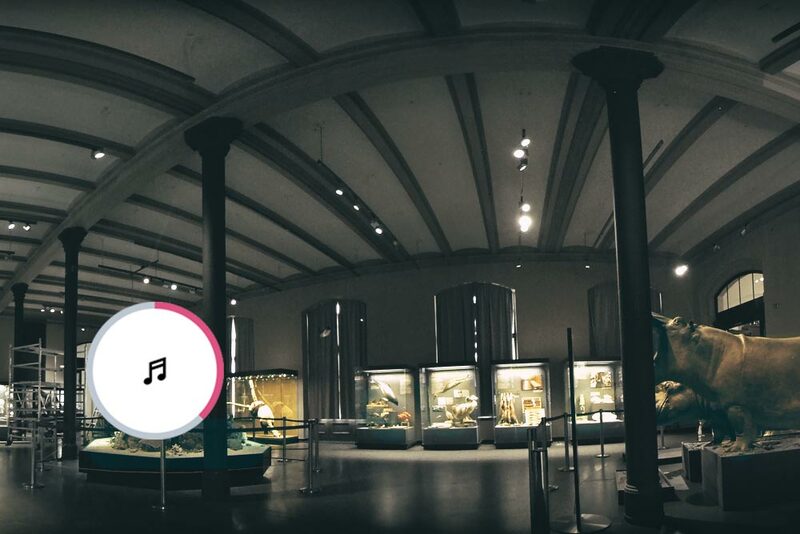 You could, for example, have a virtual tour guide explain the history of an exhibit within a virtual museum. With 360º image stabilization, your videos will look smooth with next to no loss in quality. You'll never have to worry about shaky movies again and you will always have professional results with an ultra-smooth camera action. Share your virtual worlds and experiences anywhere and with anyone online. WebVR lets you quickly and easily integrate videos of your VR worlds into any website. Create the 'wow factor' on websites so visitors can immerse themselves in new realities. 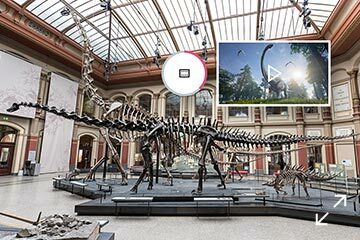 The free VR-X Player for Android, iOS and Windows Systems allows you to playback the VR experience you've created on any computer, smartphone or VR headsets. So you can share and present your slideshows at any time and from anywhere. Take advantage of VR Studio 365 and enjoy exclusive online training units to help you make the most of this incredible software. You'll learn all of the insider tips and tricks for using VR Studio. The online training Webinar will be conducted in English. Yes, the software can be used offline for the duration of your subscription. An internet connection is only required to check for new updates as well as to validate the program once a month. Even if you end or suspend your subscription, your projects are yours to keep forever. That means if you need to work on your project after your subscription has expired, you can renew your subscription and open the project again to continue editing. 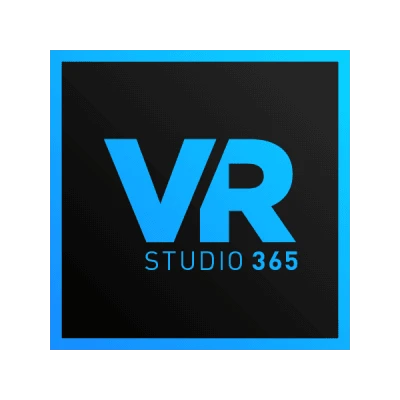 You will also be able to open the project created in VR Studio 365 in the perpetual version of VR Studio as long as the perpetual version is equal to or later than the version it was created in. How do I get my online training? You will receive an invitation for the training via email a few days before the session dates have been set. How do update installations work? All plug-ins will be available for the duration of the subscription. 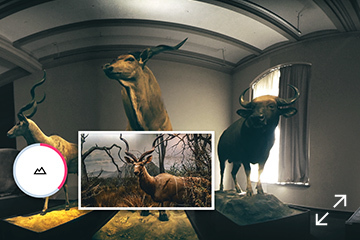 With every new version of VR Studio, the latest version of the plug-ins are included. You can cancel your subscription at any time. If you do not hand in your cancellation your subscription continues for another 3 months at the regular price of £9.99/month. Exclusive world premiere for a selected audience only.